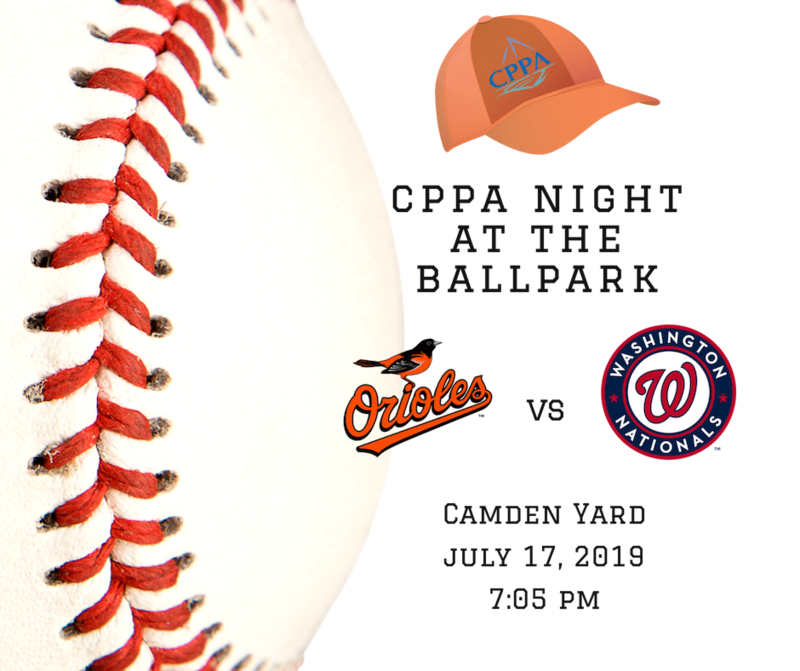 Get Educated and Get Certified with CPPA! View the webinar from your desk! Custom private label for 10 cents - will eliminate all competition. Competition cannot identify your supplier! Many in the industry knew one of its most respected leaders, the late Francis “Fran” Ford, Jr., CAS and his memorable greeting, “Hey, Buddy!”. In remembrance of this industry icon, the Hey Buddy™ Bear was born. 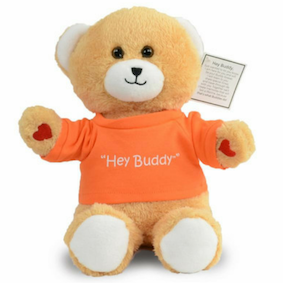 This adorable, fun loving teddy bear was designed with hearts on its paws, a “Hey Buddy™” imprinted t-shirt, and comes with a hang tag with an image of Fran and a special heartfelt message. CPPA is participating in a regional challenge that with every bear sold, we will donate the proceeds to the Promotional Products Education Foundation (PPEF) which provides college scholarships to promotional products industry employees and their children to support general studies and industry-related educational goals. Join us for an afternoon of fast-moving supplier presentations topped off by a brewery tour and networking at Brookeville Beer Farm. This year the Get In Touch! campaign will help you get in touch with clients, customers and prospects to share the power of promotional products. Open your doors. Advocate for the industry. Reach out for a good cause. Get on your soap box. Show appreciation and say thank you. And, GetInTOUCH! You’ll find details and insights on Promotional Products Work! Week, important reasons to participate, who participates, how to plan the week, and a timeline for success. You may read the Organizers Guide online or print copies for everyone on your planning team. by clicking here. Promotional Products Work! Week in conjunction with L.E.A.D. and thank them for lobbying on behalf of the industry. 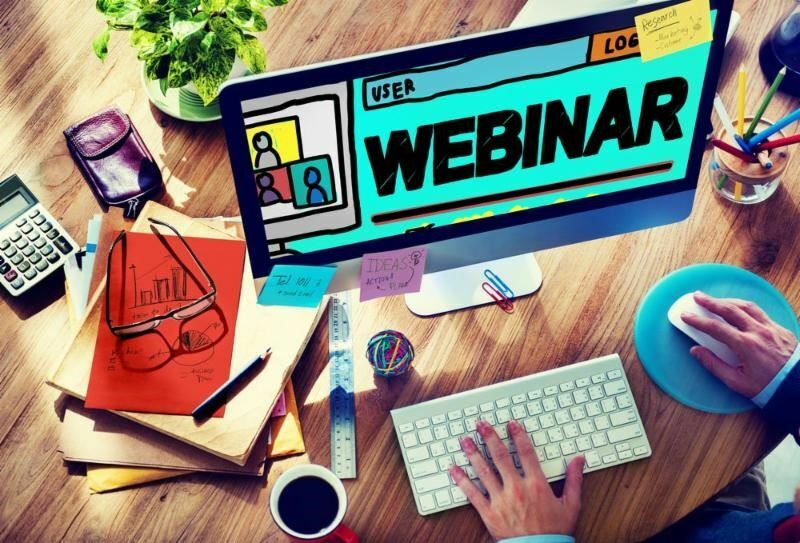 Join industry veteran Scott A. Nussinow, MAS for this enlightening and educational presentation, featuring an overview of outsourcing, how it works, and how it can simplify your operations – and your life. Are you happy with your online and offline advertising presence? In this webinar you will gain insight into how a great photo can be the starting point and the most important part of your visual marketing efforts. Great photography gets noticed across all forms of media-email blasts, catalogs ,mobile and digital assets, ultimately leading to greater sales. With over 30 years experience, creating projects for promotional product suppliers & distributors, we will walk you through what CGP can do for you. Starting with outlining the multi-step process of production, including photography & design for all forms of media, through the many print processes. Through our streamlined process, we can partner with your business to save time and be more cost effective. 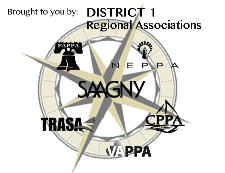 Distributor Members Get a $5 Voucher for Concessions - Distributor Members Only can pick up your concession voucher at the regional association booth. 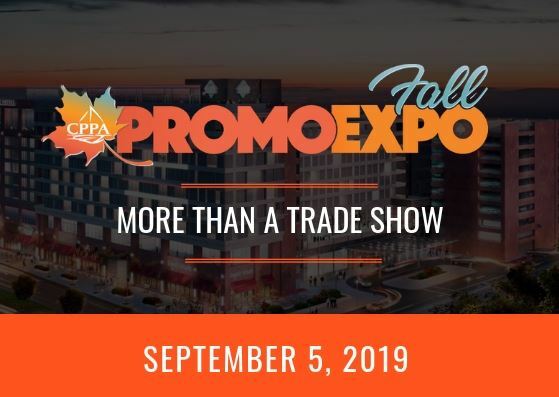 Online registration for the 2019 CPPA Fall Promo Expo is open!